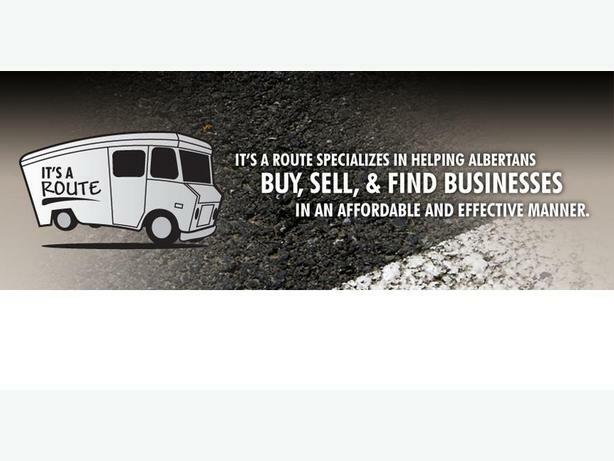 It's A Route helps Albertans buy, sell and find Businesses & Franchises. How can we help you? 1) This landscaping business was started in 2006 (10 years). This company has established an excellent reputation and client base between the Lethbridge to Calgary corridor. The business is based in Vulcan, which allows them the flexibility to work for clients in the immediate area as well as the Calgary & Lethbridge markets. The businesses specialty is creating natural lands landscaped yards for their clients both personally and commercially. 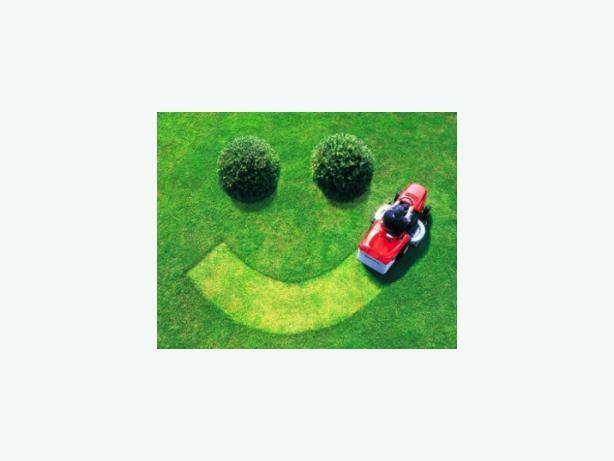 2) 30-Year-old Calgary Residential Landscaping Business for sale. Wonderful 30-year relationships and business have been established by the owner over the last 30 years by this owner and their businesses clients. Excellent opportunity to purchase a Turn Key operation. This company has earned an excellent reputation for its quality work, innovative designing and quality landscaping of residential yards. Do you need help or advice in finding a business, selling a business? We work with Private Buyers & Sellers, Private Equity Firms, Trust Companies, and Business Brokers. How can we help you? Let's get started.